Sophia Ankle 1 Year Black Hawk. An essential high-waisted vintage inspired ankle jean. 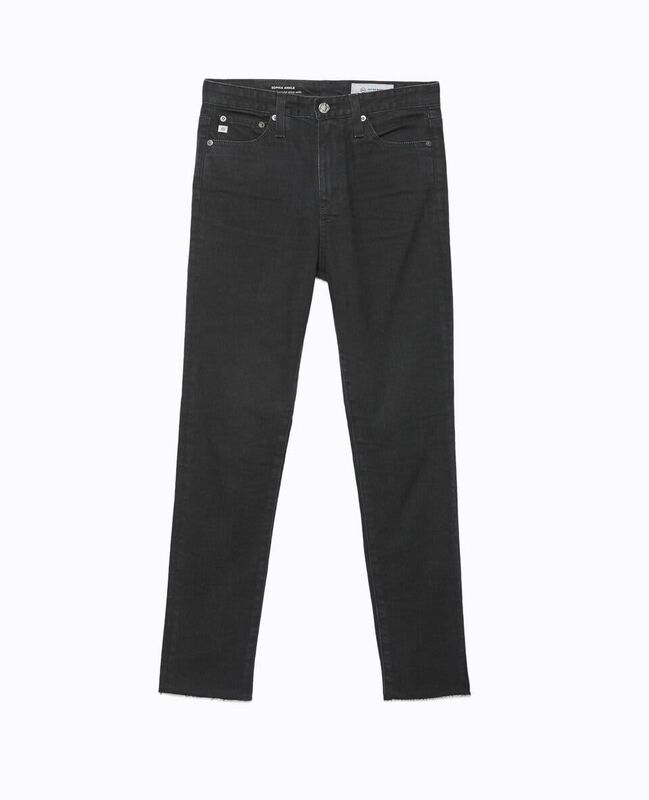 Crafted in Japanese comfort stretch black denim. These not so super skinnies are sleek with the most flattering rise and a raw-hem detail at the cuff.